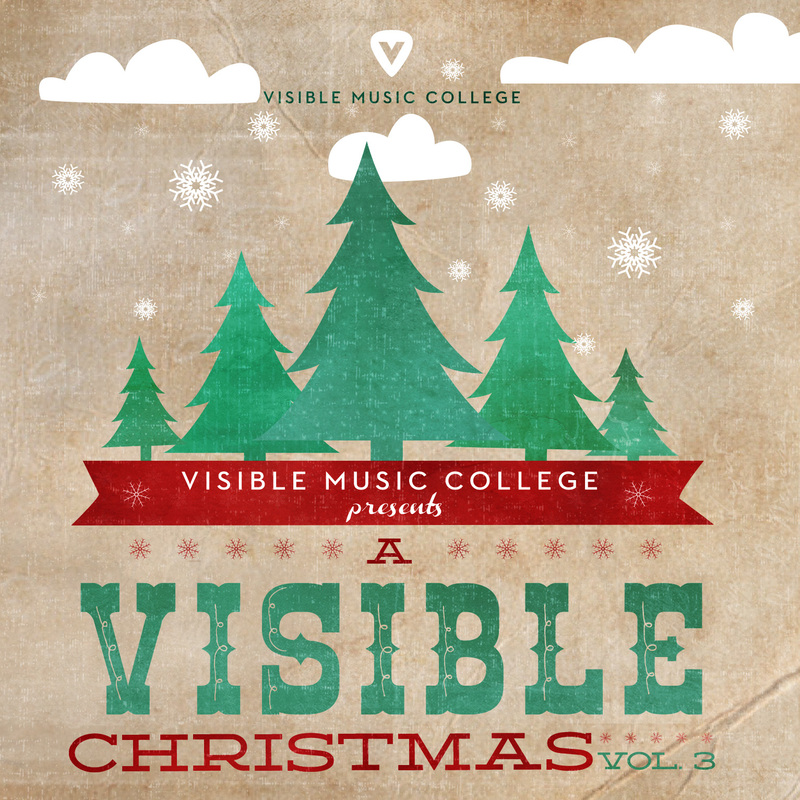 Just this morning, Visible Music College launched their new Christmas EP entitled A Visible Christmas Volume 3. You can check out the EP on iTunes. It’s only $4.95. This is all in preparations for the annual Rock N Roll Christmas Show, which happens Friday evening, December 5, at 7.30pm. More details are here. This entry was tagged Christmas, music, Visible Music College. Bookmark the permalink.